The Shining - Official Trailer HD The Shining (1980) | Signing a contract, Jack Torrance, a normal writer and former teacher agrees to take care of a hotel which has a long, violent past that puts everyone in the hotel in a nervous situation. While Jack slowly gets more violent and angry of his life, his son, Danny, tries to use a special talent, the "Shining", to inform the people outside about whatever that is going on in the hotel. The Shining (1980) | Signing a contract, Jack Torrance, a normal writer and former teacher agrees to take care of a hotel which has a long, violent past that puts everyone in the hotel in a nervous situation. 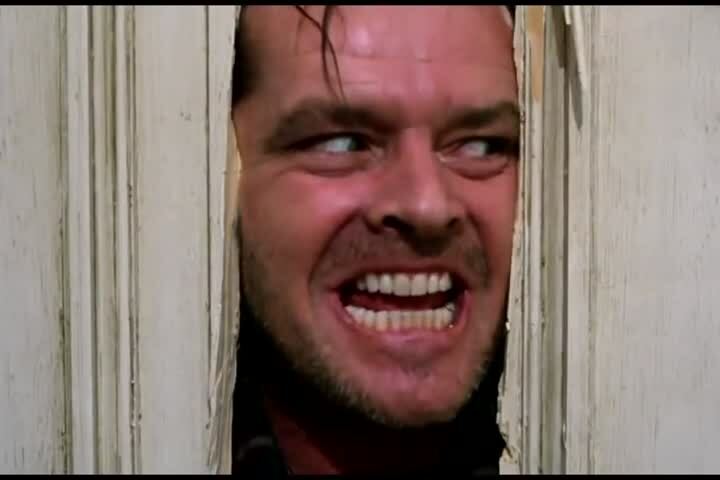 While Jack slowly gets more violent and angry of his life, his son, Danny, tries to use a special talent, the "Shining", to inform the people outside about whatever that is going on in the hotel.